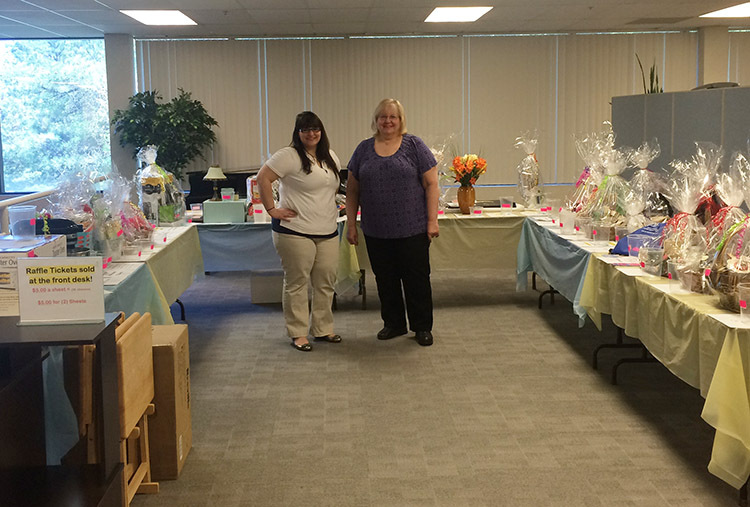 Biodex held a Chinese Auction on May 15, 2015 to benefit the American Heart Association. Employees donated various items that were put together in decorative baskets, along with numerous local businesses that donated Gift Cards for raffling off at the auction. Everyone had lots of fun and together we raised $900!